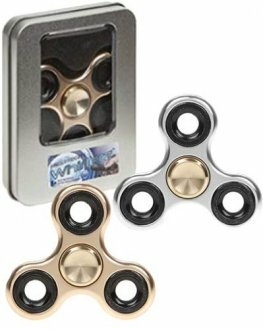 Reduce Your Stress With This Finger Fidget Hand Spinner. 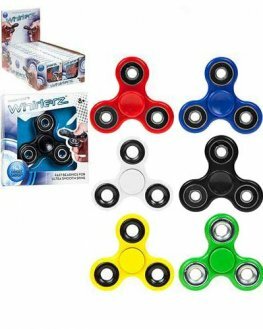 This Finger Fidget Spinner Is Available In Assorted Colours For You To Choose From. Plastic Caddy Golf Set. 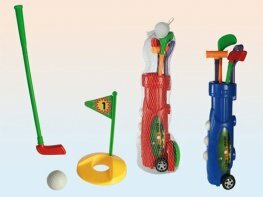 Learn From An Early Age With Your Very Own 9 Piece Golf Set. The Set Is 55cm And Comes In 2 Assorted Colours. 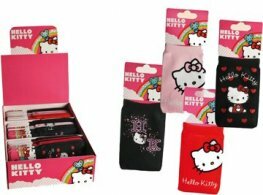 Hello Kitty Mobile Phone Sock on headed card. Assorted designs. 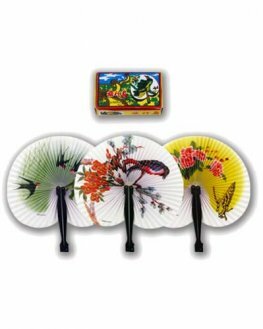 These Paper Hand Held Fans Come In 5 Assorted Designs With 12 Paper Fans Per Box. 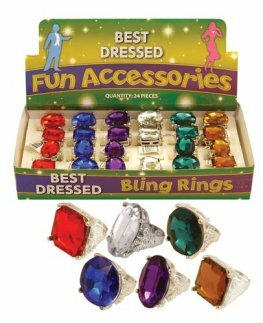 Girls Fashion Giant Rings In 6 Assorted Colours And Designs x24 Rings Per Box. 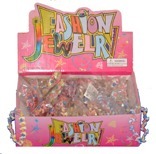 Assorted Colour Plastic Zipper Bracelets. Approx 19.5cm. Funny faces silicon bracelets. 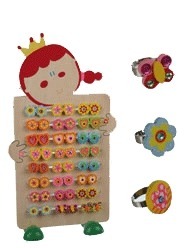 Choose from 6 assorted designs, on header card. 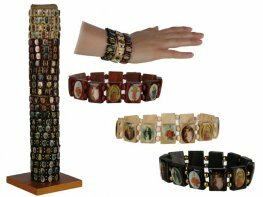 Wooden bracelets with religious motives in 3 assorted designs.